I received a very nice selection to review. I love that these are compostable! I am getting some for our summer cookouts for sure. 'tis the season for outdoor picnics and bbqs. I am happy to hear of a quality dining/untensil line for it. I love that there is a green choice for disposal dinnerware - just in time for picnic season! These are awesome. will be getting these for our summer cookouts. This makes my green mama heart happy! I love that these are compostable- not only good for us but also for the planet! I am the queen of plastic / paper plates. I like that these are better for our environment! So happy to know about this product. I really try to use compost able products when I can. I definitely should try these out. My kids are very passionate about recycling and composting. These are super awesome! Definitely going to have to try these out! How awesome! I have never heard of these but I will definitely be ordering them. I love that they are natural and biodegradable. I really like that these are environmentally friendly. Too much waste these days. Love this product! They are so sturdy and environmentally friendly! Wish there was more stuff out there like that. I am a fan of sustainability and love the green nature of these products. Sounds like a great product and something we need more of on Earth today! 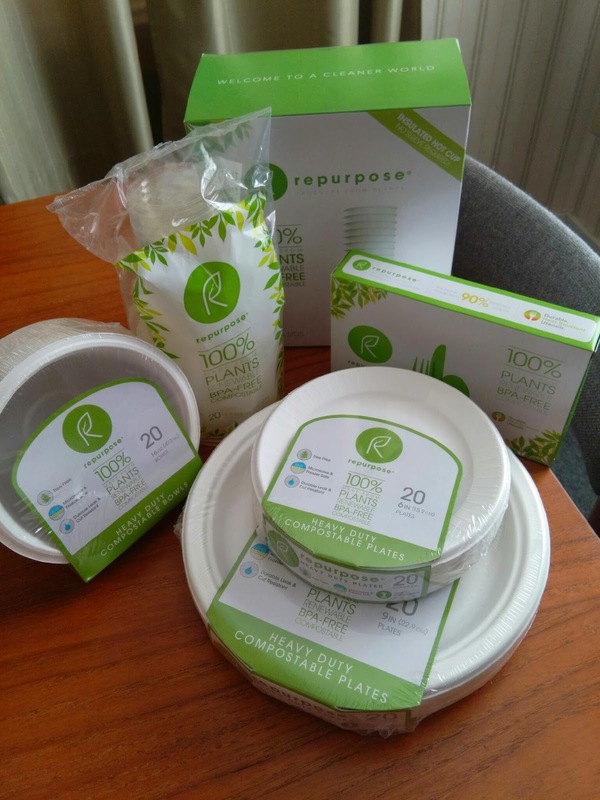 I am loving these compostable products. I love the idea of going green. 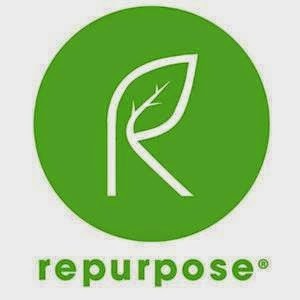 This is my first time hearing of Repurpose. However, they seem like they are the brand for me. First time I have heard of them! Love that they are compostable! These would be so great for family functions like summer barbecues! I have not heard of these products but they look like they would be great. Love that they are compostable items!